David is currently Global IT Director at Watson Farley & Williams (WFW), a Top 30 international law firm with 14 offices across 11 jurisdictions. He has more than 20 years’ experience in the legal industry with a focus on providing excellent client service and using technology in its widest sense to help law firms gain competitive advantage. 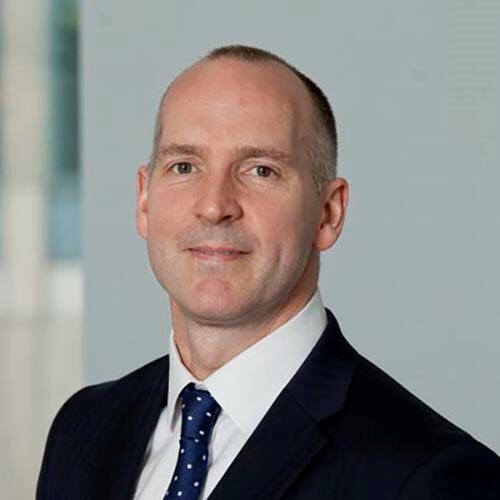 This stems from his work experience and having degrees in both Computer Science and Law, being qualified as a solicitor in Scotland and obtaining an Executive MBA to develop better business insight.